Our friends at Showcase Dance Studio will be hosting this month’s reader meetup for kids!! 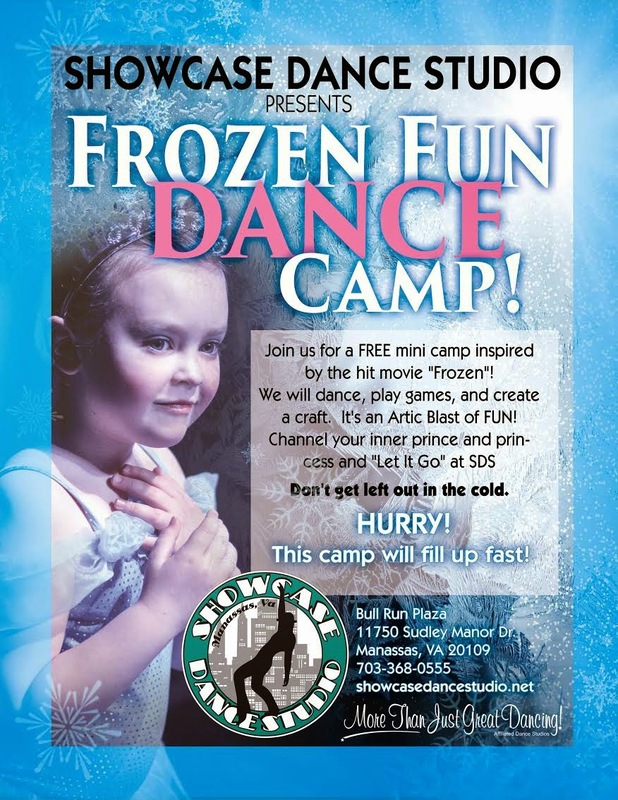 Join PwcMoms and Showcase Dance Studio for a cool dance party inspired by the movie Frozen. You son/daughter will have an Arctic Blast dancing to their favorite songs! Do you want to build a snowman? No problem- we’ll be doing an arts and crafts project, too! Channel your inner Prince or Princess and Let it Go at Showcase Dance Studio!! Ages 3-6 will enjoy dance, crafts, games, and a goody bag to take home. Children can come dressed as their favorite character as long as their outfit allows them to move freely. Want to go? Enter using the Rafflecopter below!! I’ll start handing out spots on Wednesday, so enter early, enter often! !